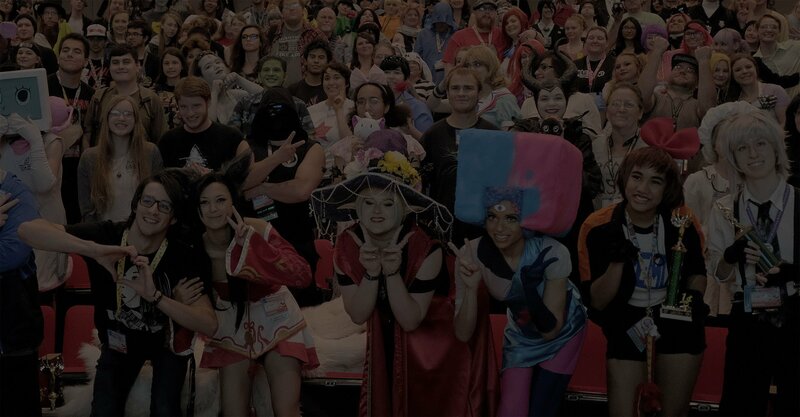 The premier anime convention at the Spokane Convention Center in Spokane, Washington! Three exciting days of Japanese culture and pop culture! YOUR ANIME PARADISE IN SPOKANE! 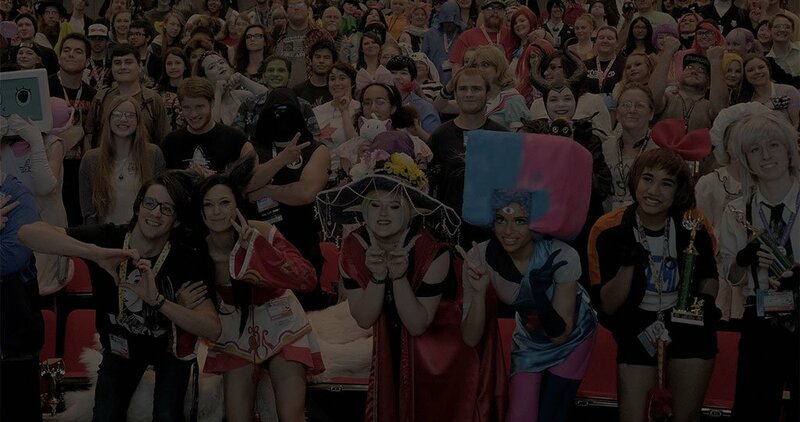 With over 400 hours of anime, gaming, and Japanese culture programming jam packed into three days, KuroNekoCon brings the excitment of anime to life. 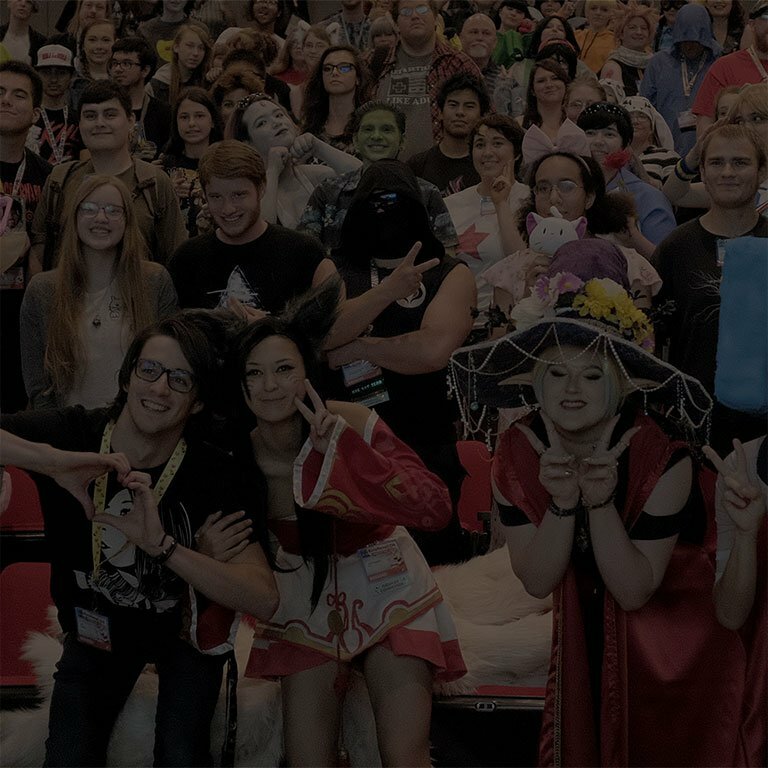 With panels, industry guests, sword fighting tournaments, concerts, dances, an escape room and way, way more there is something for every fan to explore. Register early and get the lowest price! Attendees under 13 years old are eligible for the Youth Badge price .